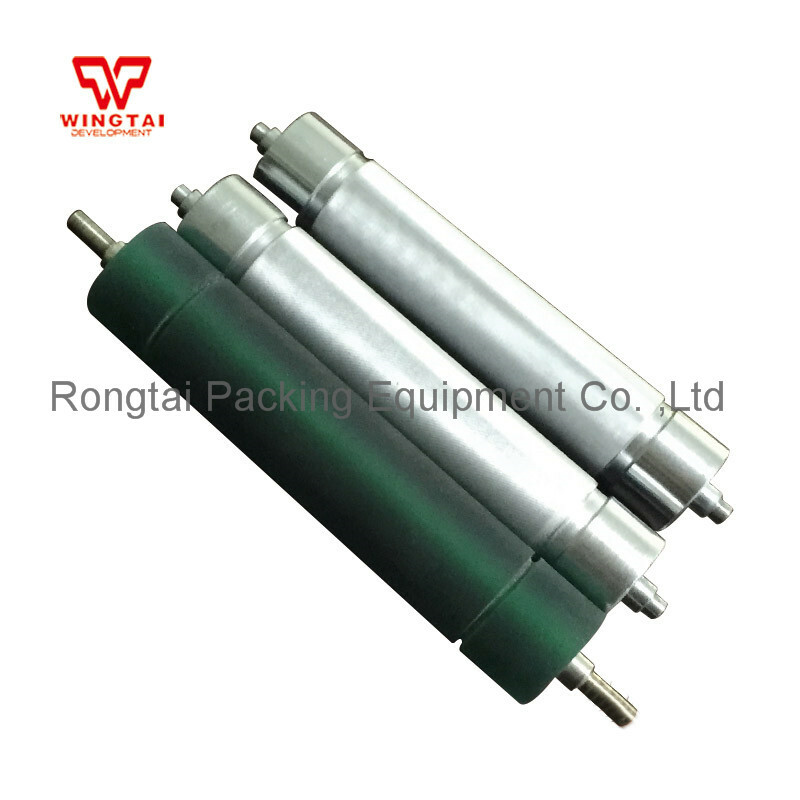 Chrome anilox outside dimension: diameter 20mm, total length 113mm, chrome roller effective length 100mm. Fixing copper screw nut 4mm diameter. 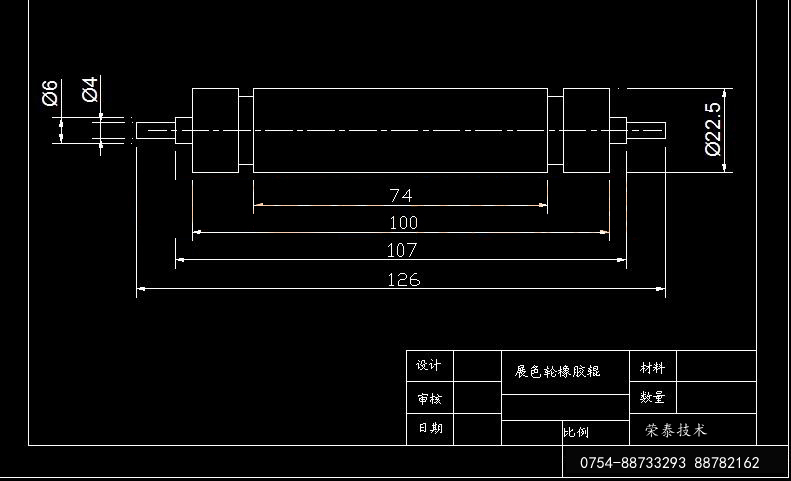 Rubber roller outside dimension: diameter 22mm, total length 126mm, rubber roller effective length 100mm. Fixing copper screw nut 4mm diameter. 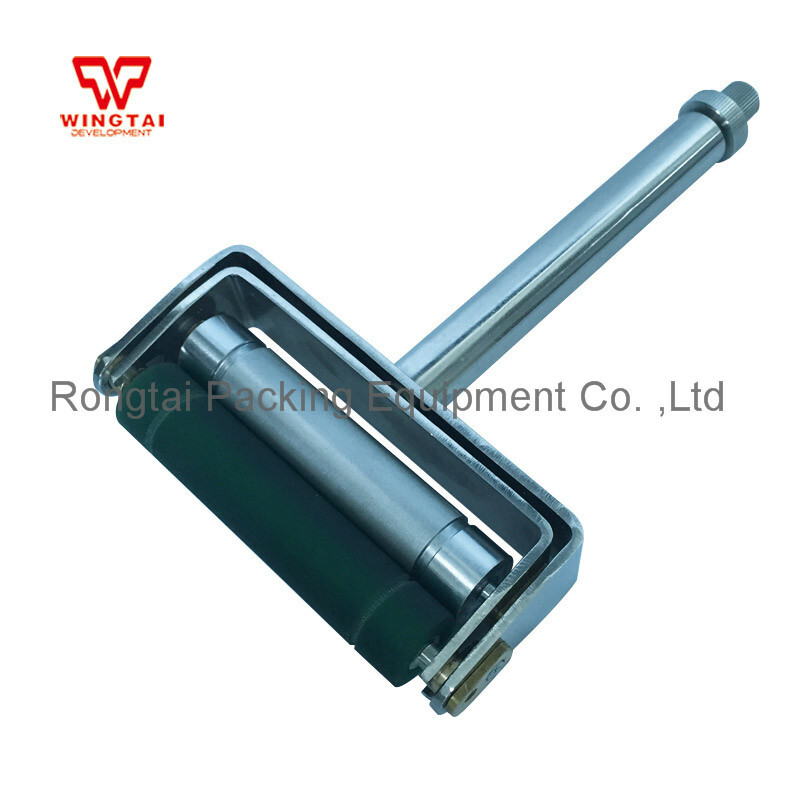 ZS proofing ink instrument is designed for flexo printing. 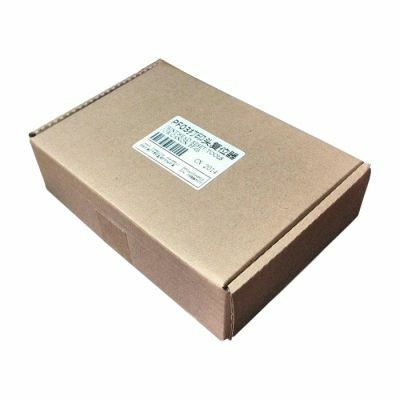 Widely used in ink producing, carton printing, and flexo printing industries, etc. 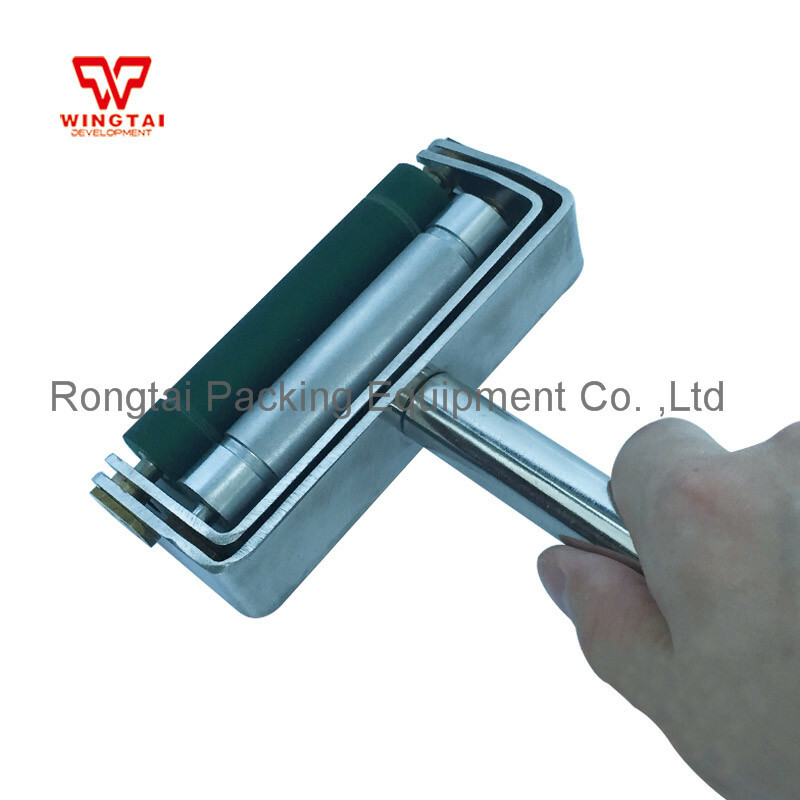 It is novel and unique structure, made of stainless steel material, chrome anilox roller and solvent resistance rubber roller. It can put water based ink, gravure ink, aniline ink and other liquid coating on all kinds of basic materials, to get the repeatability color sample. 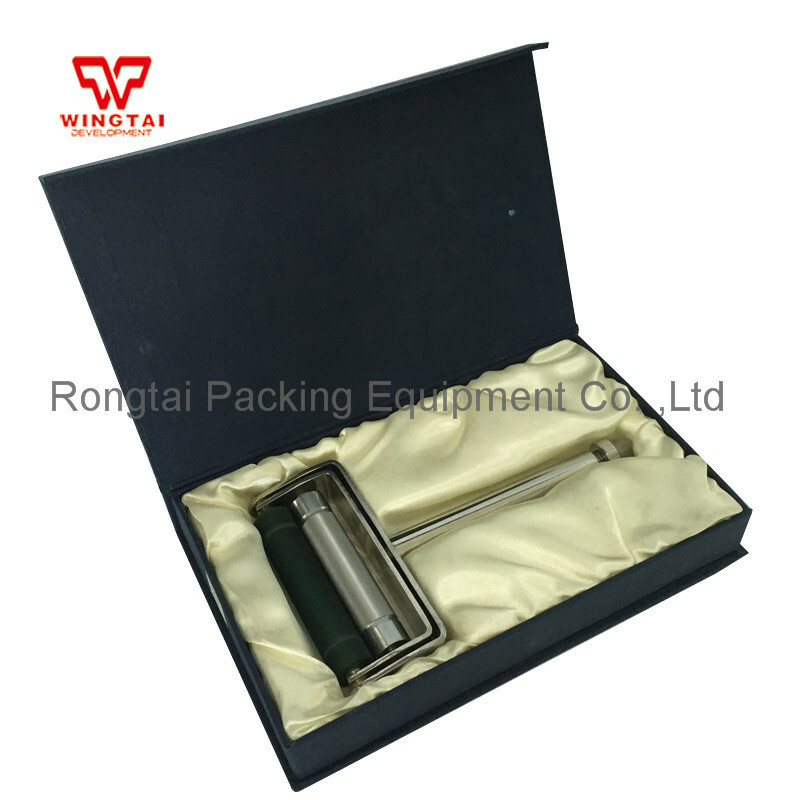 It has the function of simulating the printing effect of printing machine, it is an essential tool for matching colors, improving ink, examining the performance of water based ink and examining the color is dark or light as well as the necessary tool for all of the printing factories to detect the special color. 1. Good repearability performance, can display the density of ink. 2. 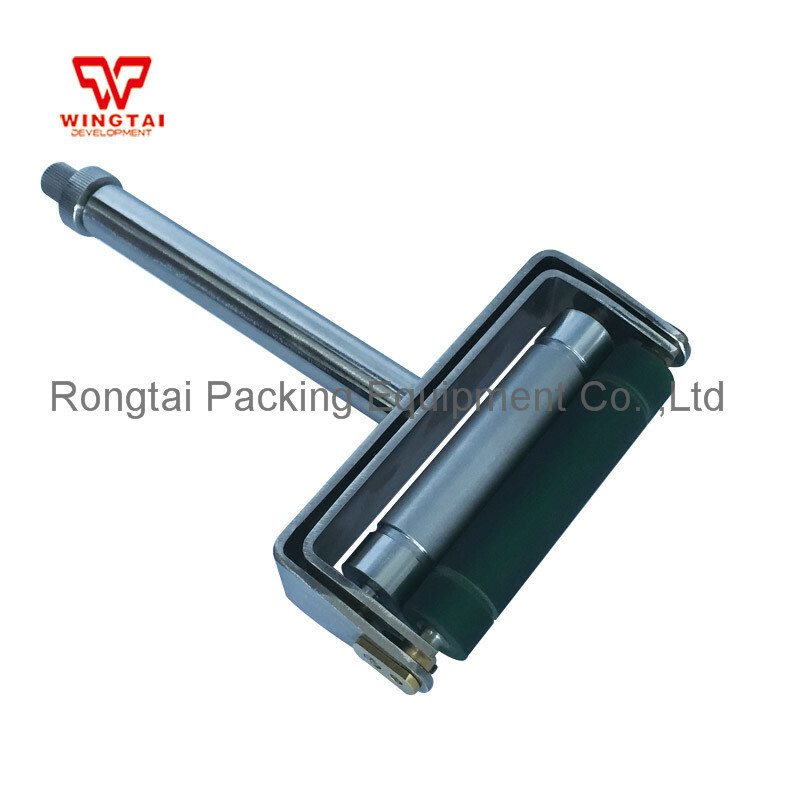 The pressures between two rollers can be adjustable, the chrome anilox roller control the thickness of ink film. 3. Easy using and cleaning. 4. 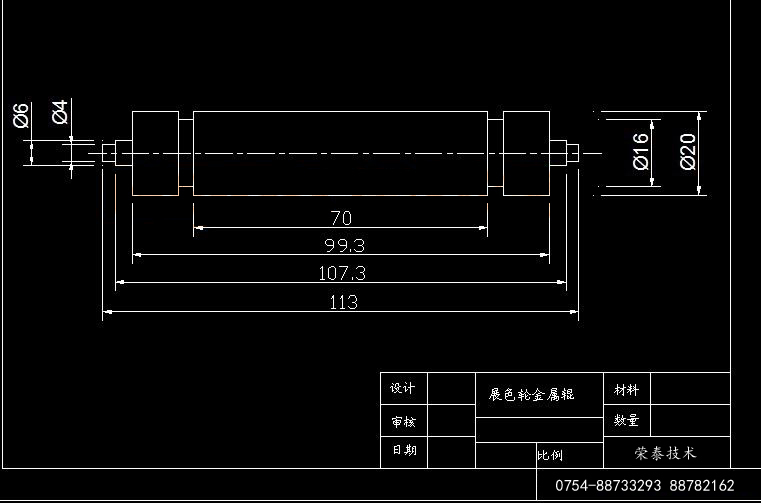 Can save more test printing raw material and time. Friendly reminder:Ceramic Anilox Roller,Stainless Steel Brush,Brass Wire Brush,Anilox Roller Cleaner is available,if need feel free to contact me online or leave a message.